Software Pictures: How DD Freedish iCAS enabled MPEG-4 Set-Top Box works & functions? 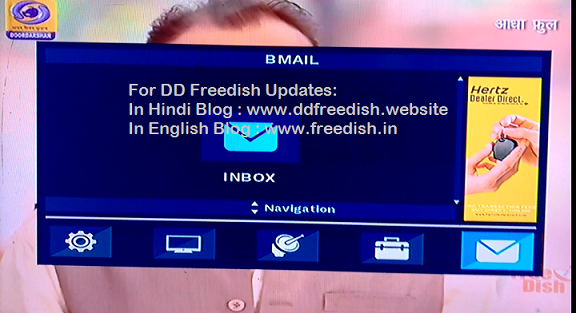 As you know that now DD Freedish service is also going to launch its own set-top box with iCAS encryption. These set-top boxes are in production mode by local manufacturers and very soon will be available in local market. 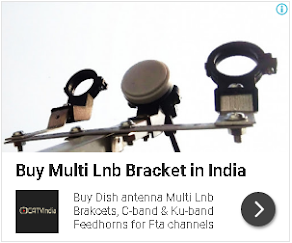 We have already published DD Free dish iCAS enabled mpeg-4 set-top box body pictures last week, today you will see software, function and how it works? This is categories channel list picture when you press "OK" button from your remote. 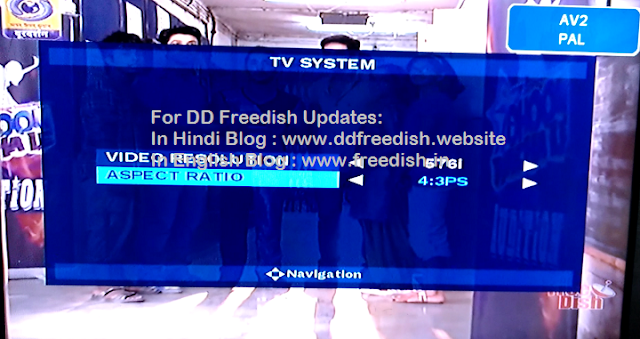 TV channel menu with EPG and with small advertisements. This is Menu's first option where you can see this setting. 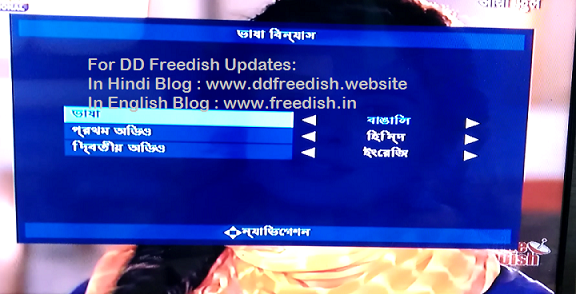 Here you can change languages like Hindi / English or Bangla. 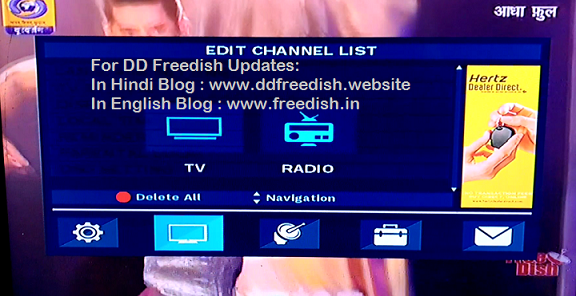 This is Menu's second setting, you can change TV and Radio Service. 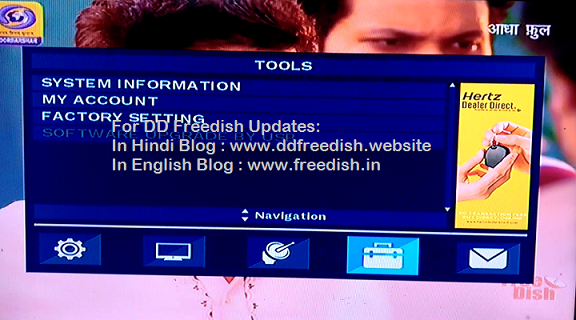 This is 3rd Setting of Menu, where you can Auto Scan your Box But you can not fill frequencies manually. In antenna Set-up, you will find only one option "LNB Power - On / off"
This is 4th setting of Menu, where you can see System Information, My Account and Factory Settings. 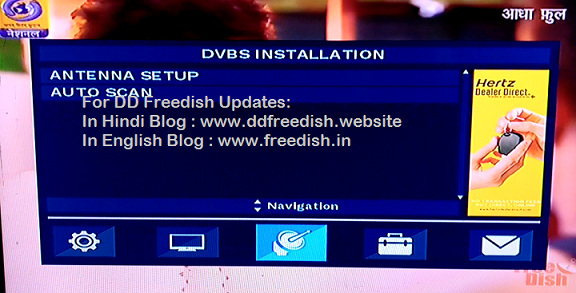 This is 5th, means last setting of Menu, where you can find massage send by DD Freedish.